Amazon MQ is a managed message broker service for Apache ActiveMQ that makes it easy to set up and operate message brokers in the cloud. Message brokers allow different software systems–often using different programming languages, and on different platforms–to communicate and exchange information. Amazon MQ reduces your operational load by managing the provisioning, setup, and maintenance of ActiveMQ, a popular open-source message broker. Connecting your current applications to Amazon MQ is easy because it uses industry-standard APIs and protocols for messaging, including JMS, NMS, AMQP, STOMP, MQTT, and WebSocket. Using standards means that in most cases, there’s no need to rewrite any messaging code when you migrate to AWS. With Amazon MQ you can use the AWS Management Console, AWS CloudFormation, CLI, or API calls to launch a production-ready message broker in minutes. There is no need to provision hardware, and no need to install and maintain ActiveMQ software. Amazon MQ manages administrative tasks such as software upgrades, security updates, and failure detection and recovery. It's also integrated with Amazon CloudWatch, so you can monitor logs and metrics, and generate alarms about potential issues. Amazon MQ makes it easy to migrate messaging to the cloud while preserving the existing connections between your applications. It supports industry-standard APIs and protocols for messaging, including JMS, NMS, AMQP, STOMP, MQTT, and WebSocket. This enables you to move from any message broker that uses these standards to Amazon MQ, usually without having to rewrite any messaging code. In most cases, you can simply update the endpoints of your applications to connect to Amazon MQ, and start sending messages. Amazon MQ offers low latency messaging, often as low as single digit milliseconds. By using an always-on connection between the broker and the application, Amazon MQ reduces the time between the publishing of a message and consumption by a receiver. Low latency is important for applications in which messaging speed is critical, such as in financial transactions, or sports scoring. 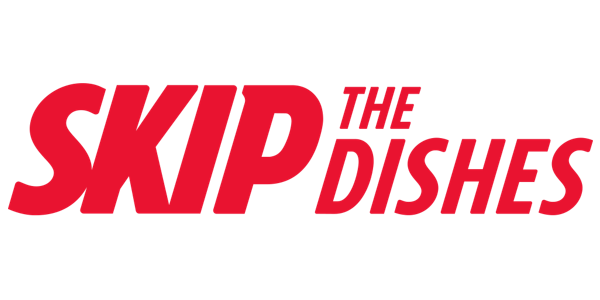 SkipTheDishes lowered maintenance time and improved message latency with Amazon MQ. 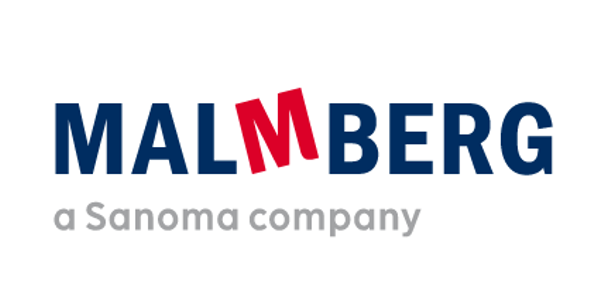 Malmberg improved messaging stability and reduced maintenance with Amazon MQ. 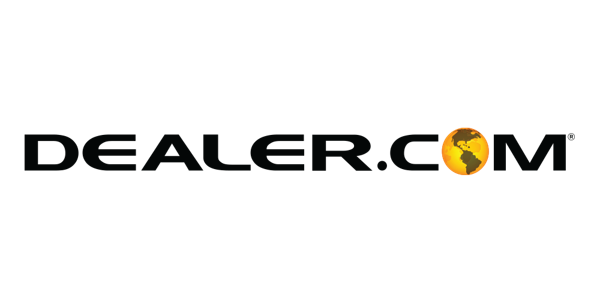 Dealer.com migrated messaging to Amazon MQ, taking the first step toward a planned cloud migration. 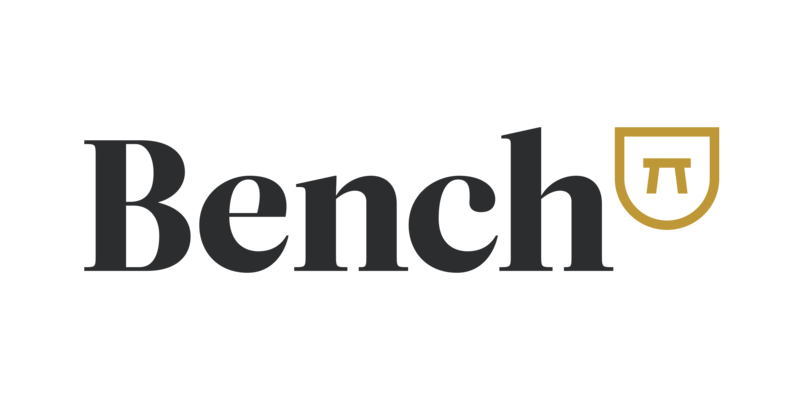 Bench Accounting improved broker resilience with Amazon MQ.